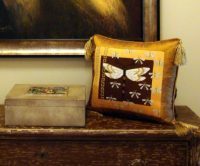 Our Needlepoint Gallery is located in historic Lake Park. It is conveniently located on Route One just north of Kelsey Park, and just south of the Toyota Dealership. Our showroom is beautifully decorated. It is complete with a wide range of threads including Classic Silk & Ivory, Vineyard Silk, Planet Earth and DMC Pearl Cotton to the latest most exciting threads available. 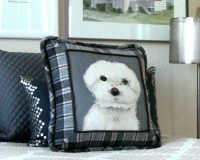 You will be amazed by the selection of hand-painted needlepoint canvases we offer. 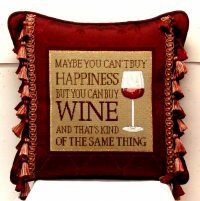 Our inventory has been hand-picked from the most recent national trade shows. 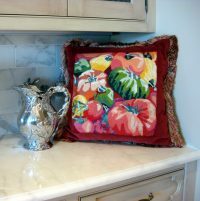 We feature many of the finest needlepoint artists and needlepoint suppliers offering only the finest in hand-painted canvases, luxury threads, and fine quality needlepoint supplies.